Liz was one of the first people I practiced taking pictures with... way back in our adolescent high school years. When I started Artsmith Photography in 2009, she was practically the face of my business! Oh and to top it off, she's one of my very best friends. So when she asked me to do engagement pictures a couple years ago obviously I was thrilled. But you know what's even better? 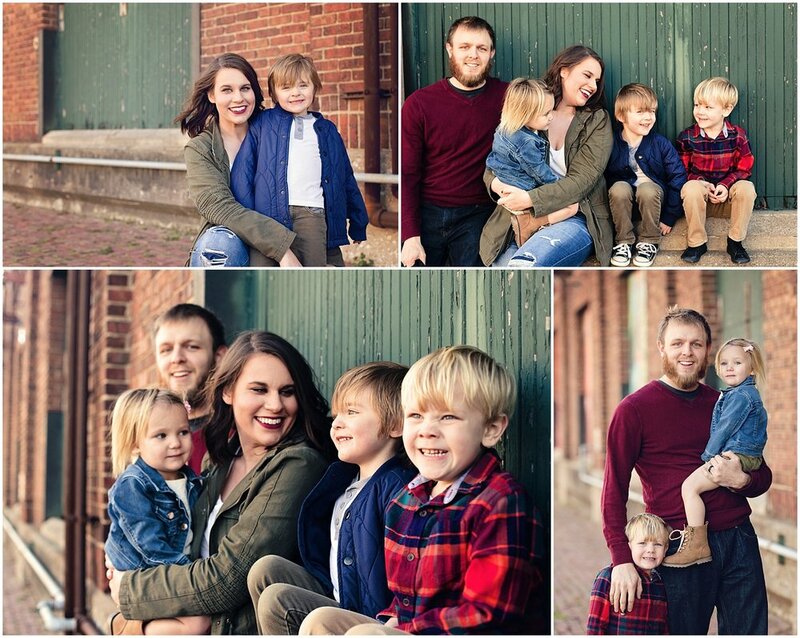 Getting to capture moments of them now, married, and with their kids: Liz with her son Landon, and Patrick with his kids Owen and Evelyn make a beautiful whole family of five. It warmed my heart to see them interact with one another and to know how incredibly happy my friend is. I love them together and can't wait to watch them navigate through life as a team! 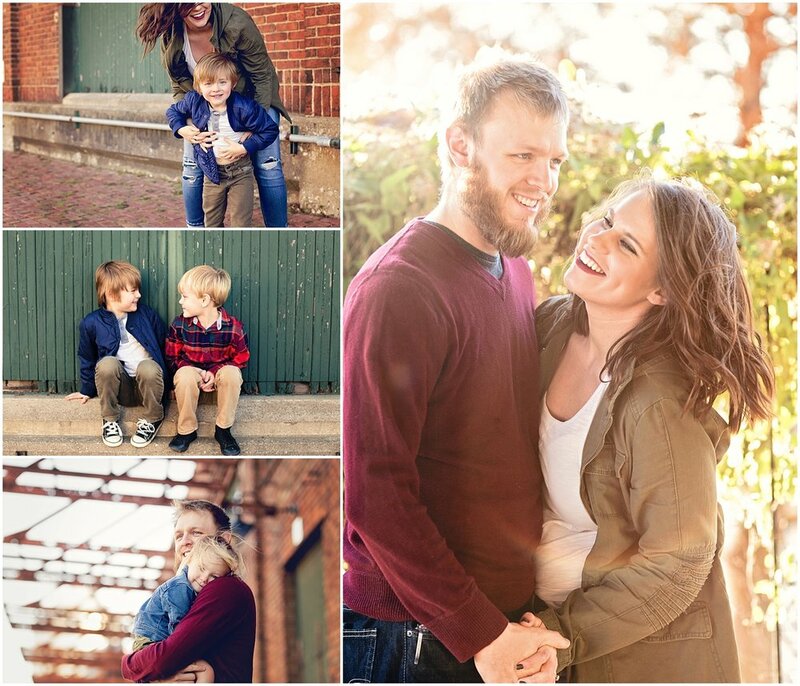 Now for a few of my favorite pictures we got on what was probably the windiest day of the year!